CES 2018 may have ended last week, but the gadgets shown off at the world’s largest consumer technology show were simply so many in number, it’s hard to cover them all. One such gadget, from French company ‘Enhancia’ aims to make musician’s life easier while performing on MIDI keyboards. 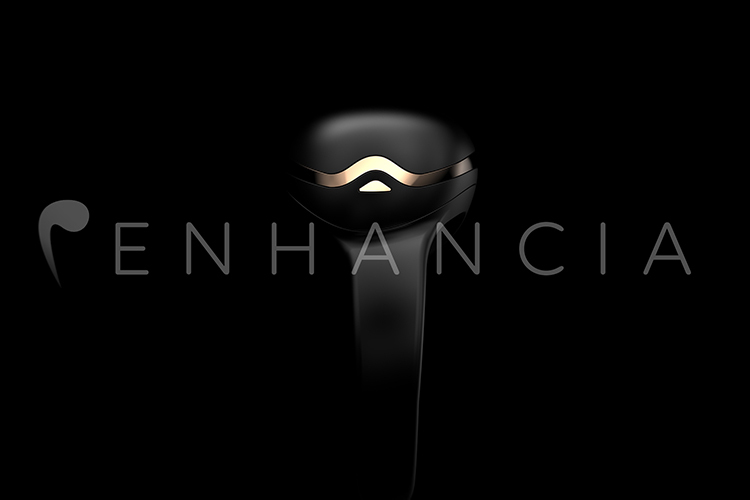 Enhancia has come out with a wireless MIDI ring, that recognises hand gestures and maps them to different musical effects, so musicians can easily perform them while playing live. While this is not the first time someone has tried to make an accessory like this one, previous attempts usually recognise almost every gesture made by the musician’s hands. The Enhancia ring, on the other hand (no pun intended) recognises three very specific gestures — a slight wobble of the hand, forward tilt, and a slight tilt back and forward. Each of these gestures come mapped to a specific effect by default, however, musicians can choose to map it to something else according to what suits their musical style, or requirements. By default, the effects mapped to the ring result in a ‘vibrato’ effect if the hand is wobbled, a ‘pitch bend’ if the hand is tilted forward and backward, and a ‘low-pass filter’ if the hand is tilted forward. The company showed off a demo at CES, and according to the people at The Verge that witnessed the demo, the ring works very well and is almost like magic, seeing someone modulate music out of thin air. Looking at the videos Enhancia had in its press-kit, I can say that the ring definitely does seem to be performing like a charm (get it? Magic? Charm?). Personally, as someone interested in music (and who can’t afford a Grand Piano, unfortunately), I find at least the idea behind this MIDI ring extremely exciting. Obviously, not having used it myself, I’m not willing to give a more detailed opinion on the same. However, as far as the demos are concerned, it does look like a very promising piece of technology for musicians looking to add a layer of depth to their playing. Other than that, the Enhancia ring comes with a hub that connects with your computer and can hook into a DAW like Ableton Live or Logic Pro. Currently, Enhancia has only been able to show off a wired version of the ring, but the end product, the company claims, will be wireless. The hub will recharge the ring, and communicate to the DAW the gesture your hand is making, and the effect it corresponds to. 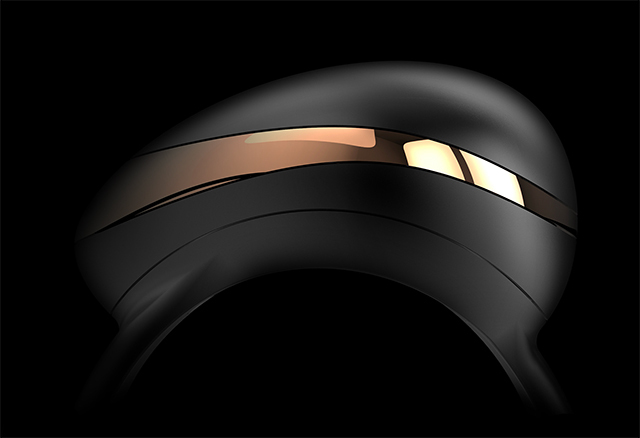 The ring will go live for pre-order on Kickstarter in March of this year, so keep an eye out if you’re interested.